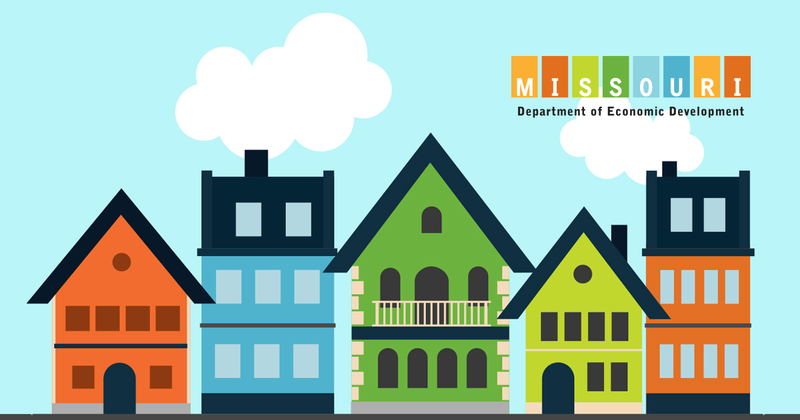 The Missouri CDBG program will hold four training sessions in February 2019 to teach participants how to complete the FY2019 CDBG application for non-entitlement areas of the state (cities of less than 50,000 and counties of less than 200,000 in population). Participants will learn the basic application requirements, plus more specific information geared toward each category of funding. Applications will be available at each workshop and will also be available on the Missouri Department of Economic Development website. The workshops are free and open to the public, and no registration is necessary. As part of the Missouri Department of Economic Development, CDBG assists Missouri communities improve local facilities, address critical health and safety concerns, and create a greater capacity for development. For more information, please contact us at 573-751-3600. In the event of inclement or hazardous weather conditions, CDBG may cancel a scheduled workshop. Please call 573/751-3600 to confirm the status of scheduled events.